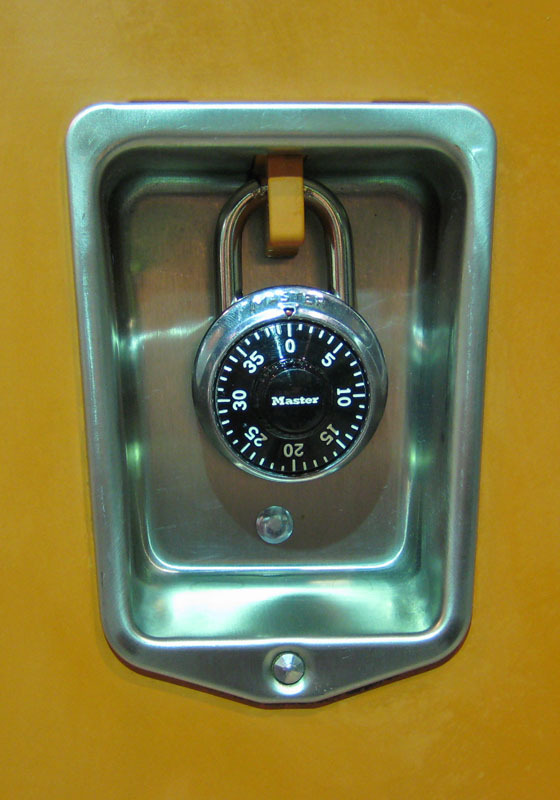 These Locker Combination Padlocks are available on www.buyusedlockers.com where they have a huge selection to choose from if we need additional supplies. 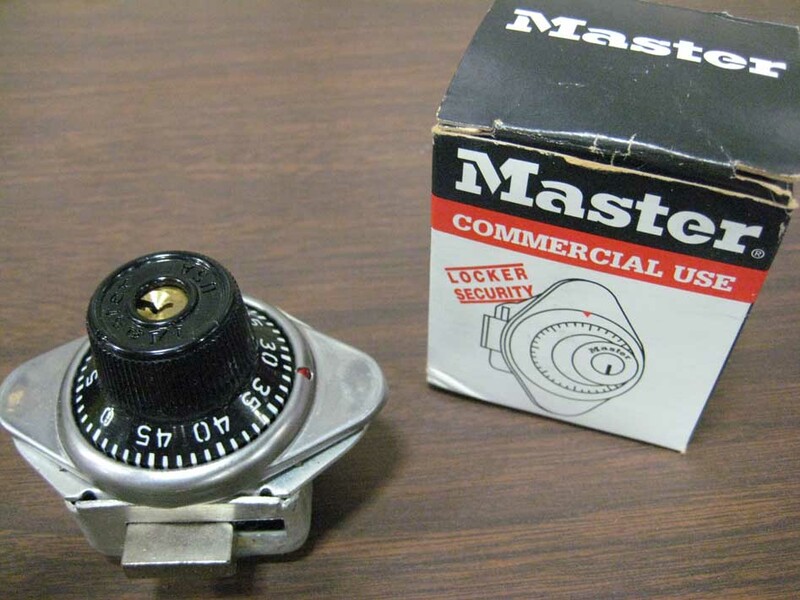 Brand New Locker Combination Padlocks with Master Key Control Feature IN STOCK. 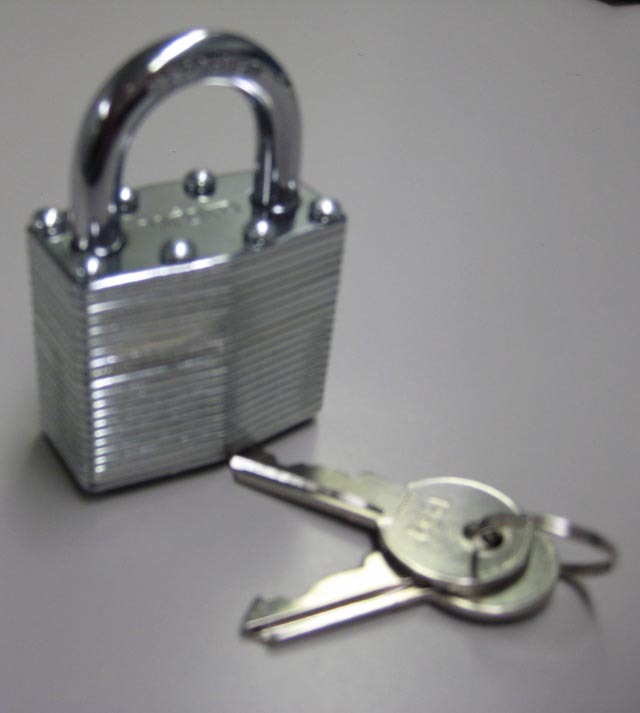 We have Padlocks that are easy, dependable 3-number dialing with automatic scrambling feature to prevent reopening of lock. Key control for immediate supervisory access. Combination padlocks come with anti-shim technology - a new latching mechanism that is designed to stop shimming and prevent theft allowing your users to securely store their items. 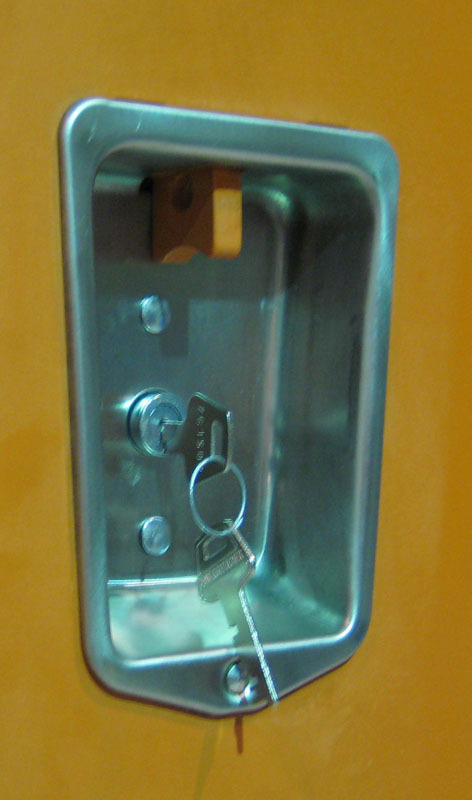 These locks are rust resistant and fit basket and box lockers, cremone handles and recessed handles. 40 number, 3 number dialing offers endless combination possibilities.